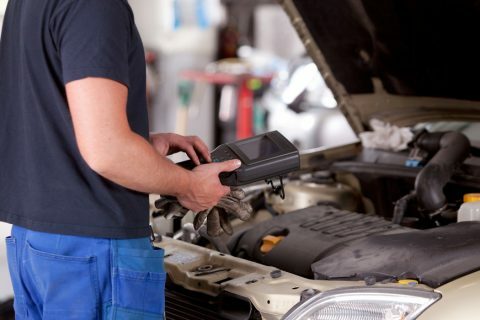 Book your appointment now and have your car looked after by experts. As one of the leading Air Conditioning Centres in Liverpool we can advise you on all aspects of this important system in your car. Nine out of every ten new cars sold now have air conditioning systems fitted as standard. The system cools the car during warm weather and assists the demister in winter by removing excess moisture in damp conditions. 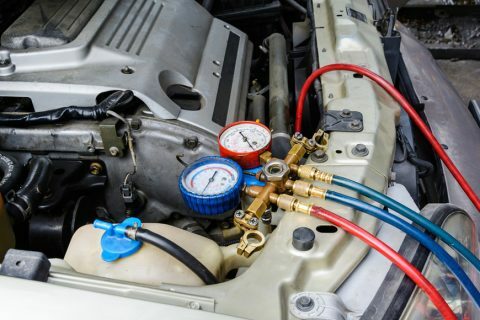 Whilst the modern automotive A/C system is both efficient and reliable, it requires periodical servicing and maintenance in order to maintain its performance.